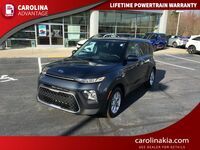 Subcompact vehicles have made a strong impact on the automotive industry, due mainly to their fuel efficiency, practicality and easy maintenance in a less than stellar economy. 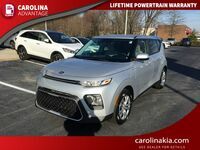 Kia and Hyundai have proven themselves to be more than just South Korea’s two largest companies and rivals; their subcompacts, Kia’s crossover-styled Soul and Hyundai’s sedan-styled Accent, have found a substantial market for environmentally and financially conscious consumers. 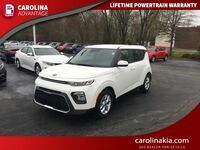 Our team at Carolina Kia decided to put these two subcompact powerhouses to the test, head to head to help consumers and drivers have a better idea of which vehicle is the best for them. 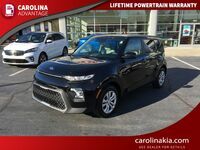 For the sake of simplicity, we will be comparing the Soul and Accent’s base models; keep in mind that both vehicles have available upgrades with different capabilities at each trim. 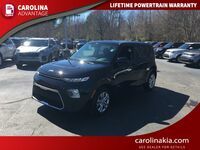 This won’t be an easy comparison, as both models have very distinct advantages and performance abilities that will draw them to consumers. Without further ado, let’s see how these two stack up against each other. 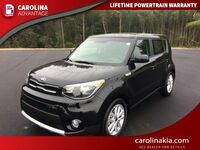 Despite their similar engine capacities and pricing, the 2016 Soul and 2016 Accent differ on some key components of vehicle ownership. 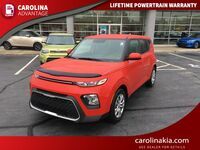 For the 2016 model year the Kia Soul was named an IIHS Top Safety Pick, after ranking at the top of its class in several crashworthiness, where the Hyundai Accent faltered in some. 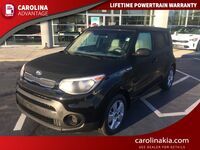 Also, due to the 2016 Soul’s crossover styling, it offers much more cargo room at 24.2 cubic feet than the Accent’s 13.7 cubic feet. 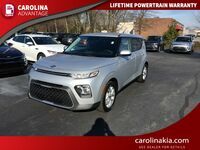 The Hyundai Accent is a worthy competitor and solid choice for consumers who are looking for a cheap and practical sedan, but in this matchup of South Korea’s favorite car manufacturers, the upper hand has to go to the 2016 Kia Soul in Greensboro NC. 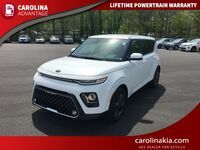 Besides its superior safety features and storage room, there is no denying that the Soul’s personality, interior design and slew of technological innovations (including Bluetooth connectivity and state of the art speaker system) have it leading the pack. 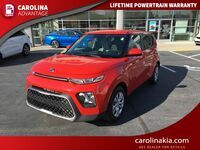 Along the lines of technological innovations, there is much more to the Kia’s excellent safety rating than just its built in crumple zones and high-strength reinforced cages. Its electronic sensors offer a huge amount of safety features such as Electronic Stability Control, Vehicle Stability Management, and Electronic Brake-Force Distribution, just to name a few. All these work in unison to ensure that drivers stay safe and secure behind the wheel. 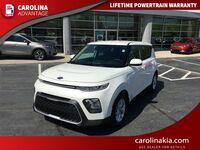 The 2016 Kia Soul in Greensboro NC is currently available at Carolina Kia. 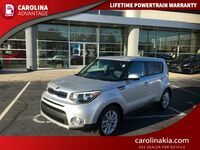 We encourage you to schedule a test drive, and feel free to contact us if you have any questions regarding the Soul’s further specifications, available financing options, and any other inquiries you may have.